1. Any Motorola device to Flash Stock ROM. 2. STOCK ROM For flashing. 4. 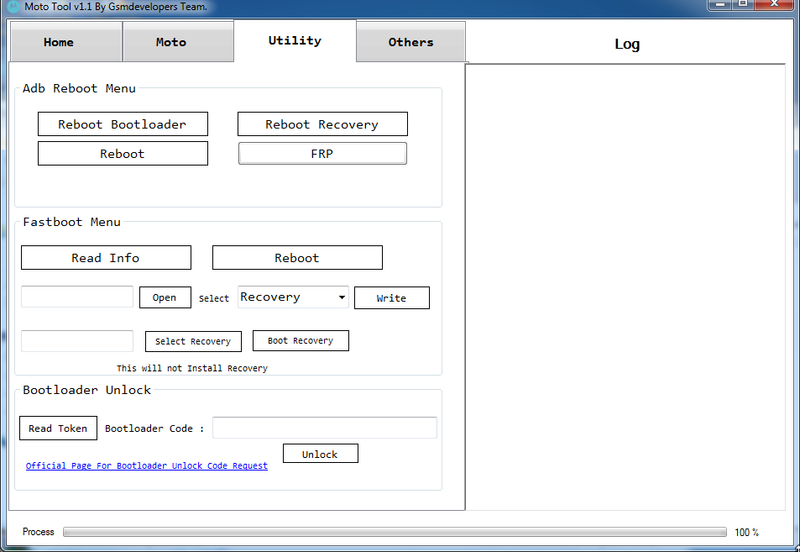 Bootloader Key to unlock bootloader. 1. Flashing stock rom on any Motorola Device (Any model). 4. Bootloader lock and unlock (Required bootloader key). 5. Flashing logo.bin to remove bootloader warning message. 7. Installing ADB & mfastboot driver. License:Moto Tool V 1.0 Is freeware Tool . You may try it free for always. Restrictions on Use: This software must not be decompiled, disassembled, reverse engineered or otherwise modified. Credit ©:Moto Tool V 1.0 All right reserved.